Skibooking.com was founded on the 28th of July 2009, in Athens-Greece and its central office is located in the Constitution Square area, under the address: 22, Evaggelistrias street, P.O. Box 10560. 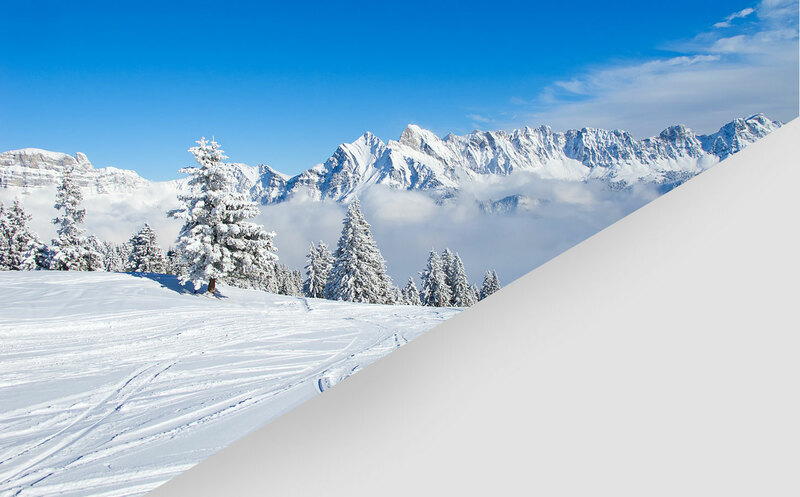 Skibooking.com is committed to subserving the needs of all winter sport lovers, by offering on-line hotel reservations at the lowest price guarantee, of hotels that are strictly located less than 20 km. away from an organized ski resort. Skibooking.com philosophy is customer orientated. Our constant effort for continuous addition of new hotels of all categories, in order to provide the best possible price and hotel variety, so as to satisfy all customer needs, ranging from simple self-catered apartments to luxurious chalets and 5-star hotels, show our ceaseless devotion on providing an equal service for all guests who choose skibooking.com to make their hotel reservation. Our customer orientated philosophy is also expressed by the guests’ reviews on skibooking.com website that can be published and shared, regarding the anticipated and fulfilled conditions of an actual stay in a hotel, so as to advise and protect a future customer regarding his holiday decisions. The customer orientated philosophy is there before and after your holiday, as we are always next to you through our constant telephone support, for noting down your suggestions and reviews or listen to any dislikes that you might have had during your stay and take all relevant actions to solve it if possible. The absolute satisfaction of the customer, having the ability to find and choose through a huge hotel database the hotel that suits best for the reservation, at the lowest price available on the hotel market! The Limitation of Liability is ensured by the relevant contracts between the participating hotels and skibooking.com, as well as with the customers’ e-acceptance of the accommodation agreement, when a reservation is made, which includes information of all parties involved, regarding the Limitation of Liability as skibooking.com is not responsible for any affairs or disputes between customer and hotel.